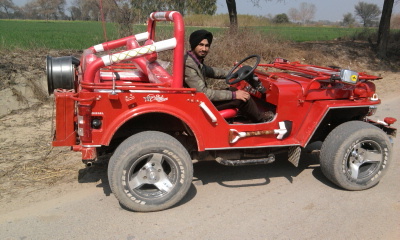 Red colour di 22g apni jeep hai jo syad tuhanu pasand ayegi thanks! 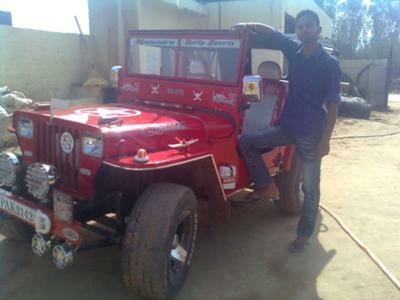 Larry's Comment: Sorry Jaskarana...it appears you are saying that you may have a combination of a Land Rover(?) 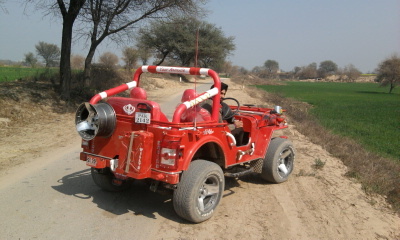 and Mahindra(?) 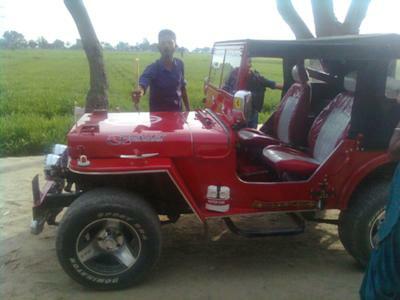 Jeep. I'm not sure. Please include English translation if possible. Thanks.